Our Third Eye Chakra is located on the forehead, in between the eyes. 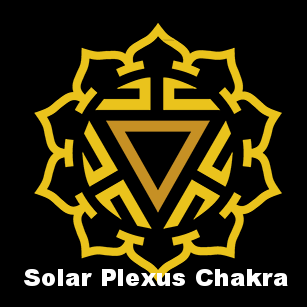 This chakra is associated with the pituitary gland and our immune system. Sleep patterns and the way our metabolism functions are determined here. 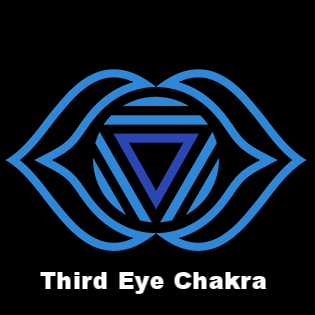 The third eye chakra secures intuition, imagination, insight, and the ability to become enlightened. 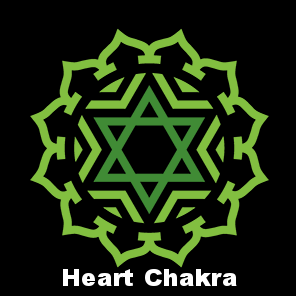 An imbalanced third eye chakra can cause paranoia, depression, anxiety, delusions, and hopelessness. 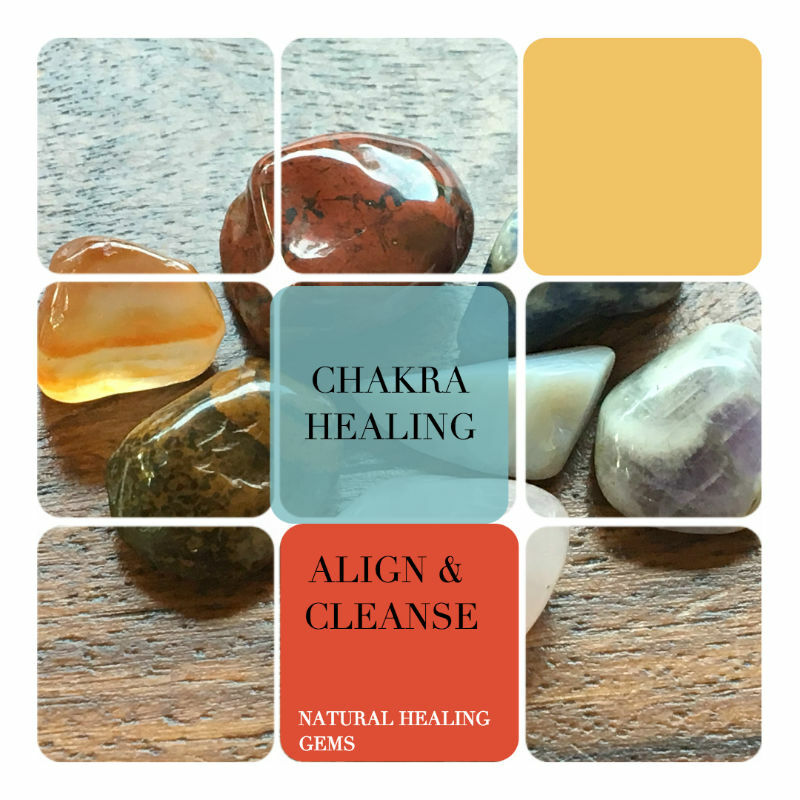 A blocked third eye chakra may cause physical illnesses such as; Insomnia, High Blood Pressure, Seizures, Poor Vision, Sinusitis, and Migraines. Calm your mind and set adrift with Blue Jade jewelry. This vibrant blue gemstone ring brings inner-peace and self-reflection. 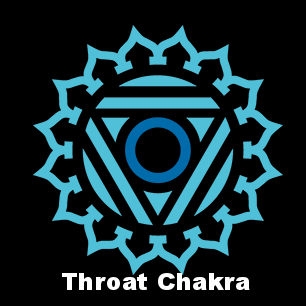 Blue Jade stimulates the Throat Chakra and Third Eye Chakra, it enlightens, inspires, and aids in open communication. Bring your dreams into reality with this natural Blue Jade gemstone ring! “Mighty Ma'at” refers to the ancient Egyptian concepts of harmony, order, morality, and justice. Turquoise Howlite alleviates stress and tension, this blue gemstone encourages emotional balance and authentic communication. Wear this inspiring howlite ring to strengthen wisdom, stimulate patience, and bring peace.